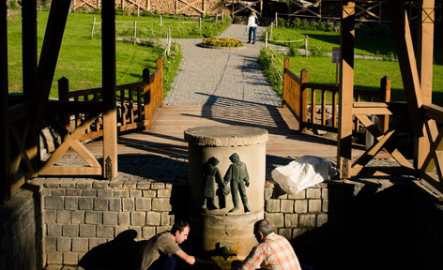 The resort is settled in a nice valley surrounded by forests between Odorheiu-Secuiesc and Miercurea-Ciuc. The mineral water springs of Homorod were already known and used by the Romans. The real development started in the 19th century, when restaurant, cottages, music pavillions were built. During the communism the private cottages were nationalized, unfortnately the last decades these buildings deteriorated significantly. The name of the 12 mineral water springs has been forgotten or changed. 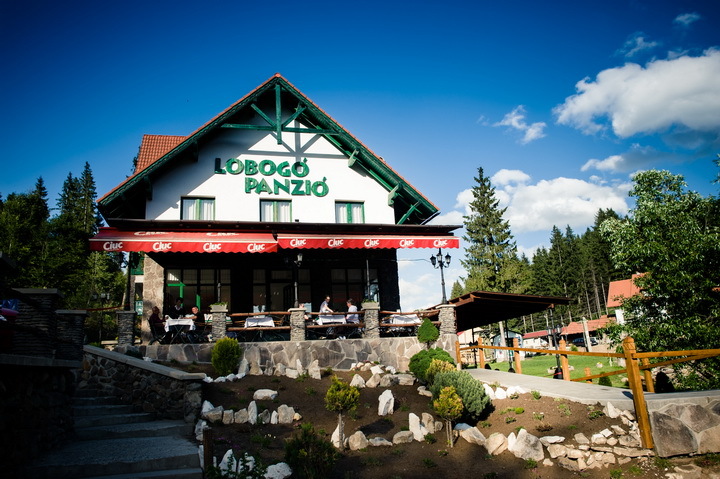 The healthy and delicious sparkling mineral water of the two most popular springs, Lobogo and Maria is still very much appreciated by a lot of people. Our leisure centre bears the name of the best known Lobogo spring.